The first company to create a robotic bookkeeping solution is breaking down yet another barrier. We’re giving cash-strapped startup companies the professional bookkeeping expertise they need at an unbeatable price: FREE. That’s right! Our bookkeeping pricing packages start at $0/month. 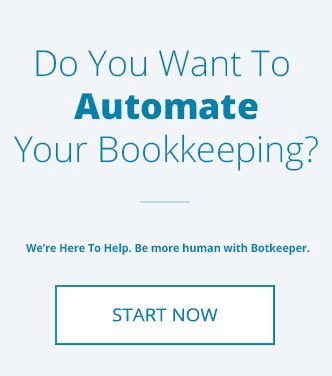 Botkeeper Free is tailored to meet the specific needs of recently-launched, often resource- and cash-strapped startup companies that need professional bookkeeping expertise but do not have the resources to secure it. "This was a major goal of mine and a defining moment for Botkeeper,” says Botkeeper CEO Enrico Palmerino, “the point where we plant our flag and claim victory over bookkeeping as a professional service and make history. 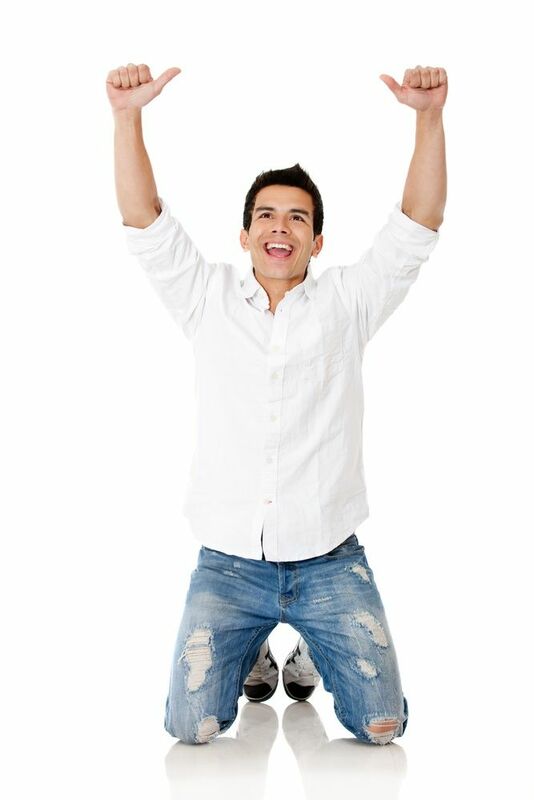 Today marks the first time bookkeeping was made a freemium service. And Botkeeper was the one to do it." Botkeeper is redefining modern accounting best practices. Utilizing a blend of machine learning, artificial intelligence. and human assistance, Botkeeper eliminates what historically has been a highly-manual, error-prone, and expensive back-office process. 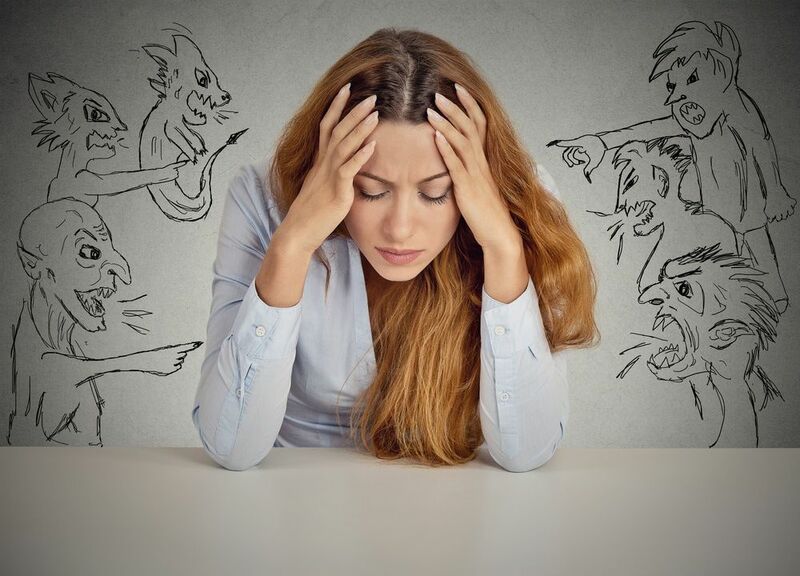 botkeeper clients benefit not only from bookkeeping automation, significant cost savings, and 99.97% accuracy, but also from fully-customizable dashboards and reporting which give a 360-degree view of their businesses. 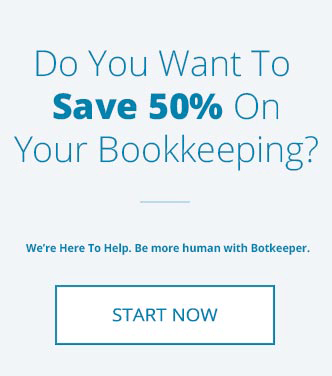 With Botkeeper Free, Botkeeper continues to redefine modern accounting. Utilizing a blend of machine learning, artificial intelligence, and human assistance, Botkeeper eliminates manual, error-prone, and expensive back office processes. Botkeeper clients benefit from significant cost savings, bookkeeping automation, and 99.97% accuracy. 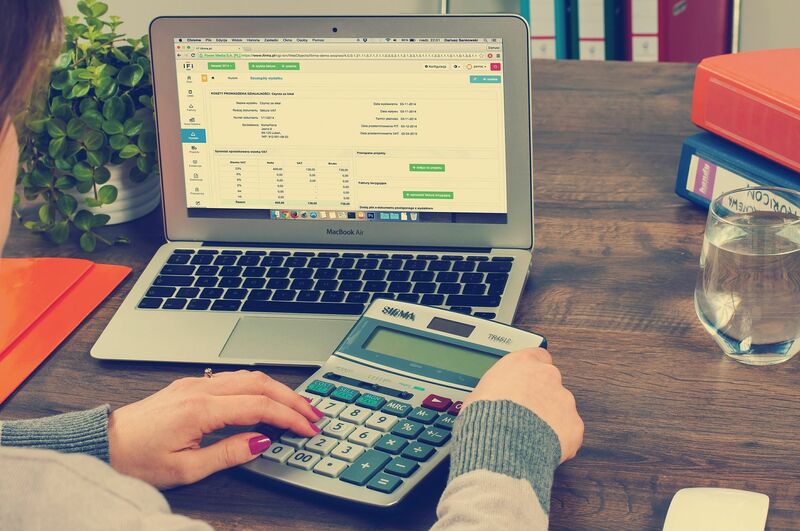 The free bookkeeping service provides startup companies with up to 20 transactions per month, cash-basis accounting, monthly updates, reconciliations, and reporting. In addition, a powerful dashboard provides at-a-glance views into a startup’s overall business. QuickBooks Online Plus via botkeeper’s management dashboard is required for the free service which does not include bill paying or client invoicing. Botkeeper was designed to scale with growing companies, which is why we’re launching yet another flexible pricing option this month: Botkeeper Essentials. Essentials features all of the same functionality as Botkeeper Free, but with capacity for up to 50 transactions every month. Botkeeper Essentials is available at just $99 per month. Both Botkeeper Free and Botkeeper Essentials are available as of Wednesday, July 4, 2018.